Commercial rent review: What does it include? In this article we look at various aspects of a commercial rent review including the purpose, how often they occur, whether rent can increase during the lease and other things to consider about a commercial rent review. What is the purpose of a commercial rent review? When a commercial property is being leased, it is in the landlord’s interest to increase the rent in order to maintain the commercial viability of the lease; conversely, it is in the tenant’s interest to keep the cost of the lease low. Negotiation over the rent cost is therefore necessary in order to satisfy both parties. These negotiations – known as rent reviews – are formally arranged in advance. How often is a commercial rent review? Rent reviews first became common practice after the Second World War and were initially conducted every seven or 14 years. Since then commercial leases (and residential ones) – have shortened considerably and rent reviews have decreased proportionally. You should clarify the lease term with your prospective tenant before signing the commercial lease contract. Lease payments do not impact the regularity of commercial rent reviews. Commercial rent review: can rent increase during a lease term? 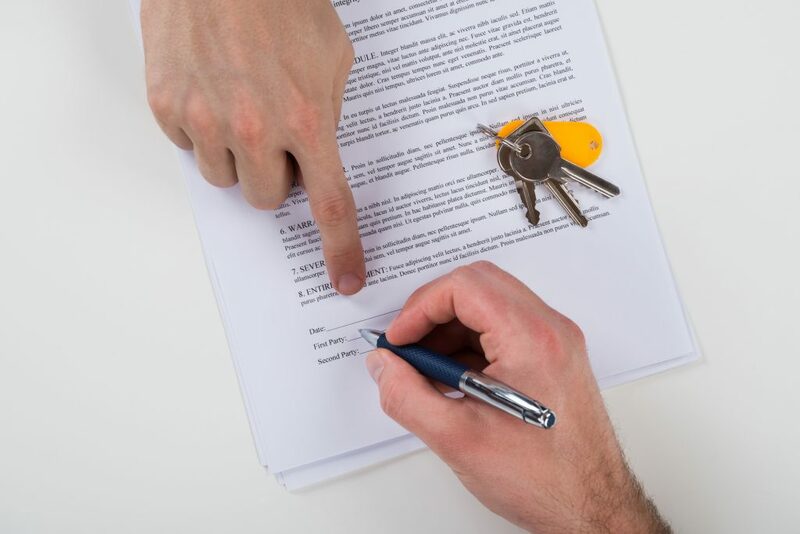 Whether rent can legally increase during the term of a commercial lease agreement without a rent review is dependent on the terms and conditions outlined in the initial commercial lease agreement. Rent review provisions are almost always included in commercial lease terms of more than five years, with the lease documentation specifying the exact terms. At Martin Slowe, our team of landlord and tenant service experts have more than 50 years of experience in the commercial property industry. If you’re a commercial tenant or landlord with any questions or concerns about commercial rent review, get in touch and we’ll be happy to advise or help you to find a solution. If you'd like to find out how you can benefit from our expert commercial property management service or you'd like to find out more about the commercial property services we offer, please just get in touch. or complete our online enquiry form and we'll get back to you as soon as we can. Margaret and I were in Newark today and she wanted me to let you know how fantastic the old Brittania Building Society building is looking now – very smart and occupied by the Skipton Building Society. Seeing the the building reminded her how much she appreciates all the work you have done over the years for the Trusts’ properties and thanks you most sincerely. I want to thank you and Martin Slowe Chartered Surveyors for being excellent landlords giving my business a chance to grow. Without your attention to our needs and making sure that our facility was always functioning properly we would not have been able to achieve our success. Martin Slowe Property Services have taken care of everything for me. Their advice has been invaluable to my company and they have taken any stress away by giving the best advice at the most appropriate time. We look forward to working with them for many years to come. Martin Slowe Property Services has provided property services and advised our company on property matters relating to acquisitions, disposals, rent reviews, lease renewals, ratings, surveying and property management for over 30 years.